In 1965, during George's second year at college, George first met people who opposed the Vietnam War. 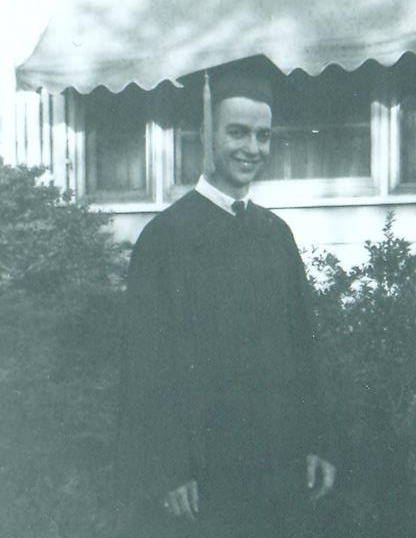 Tom Cornell, one of the first Catholic conscientious objectors and draft card burners, visited St. Vincent College during a series of anti-war events and stayed in George’s dorm room. George said his courage impressed him. In the letter he talks about the English and German literature courses he liked, as well as Metaphysics, impressed that “our prof is a philosopher, not just a philosophy teacher.” But George was frustrated with the weak academics of the small college and happy to be moving on from Catholic education.